The Man Booker Prize, formerly known as just the Booker Prize, is recognised as the most prestigious literary award in the UK. Established in 1969, it provides readers with the opportunity to review the year's best fiction. Often highly controversial, the prize attracts much media attention and high book sales. Many book collectors of modern fiction try to build a complete set of all shortlisted and winning titles. A longlist is announced in the summer followed by the shortlist in September and the final award in late October. The prize is given to the best novel in the English Language published anywhere in the world. During its 40 years the prize has been won by some of the most famous contemporary writers such as Salman Rushdie, J M Coetzee, Peter Carey, Kazuo Ishiguro, Graham Swift, Pat Barker, A S Byatt, Michael Ondaatje, Iris Murdoch, VS Naipaul and Margaret Atwood. Only J M Coetzee, Peter Carey and Hilary Mantel have won it twice. 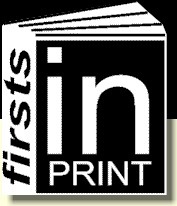 Firsts in Print offers a wide range of Booker titles and would be pleased to help you fill the gaps in your collection. Please use the search facilty for availability of titles or scroll down and click on the link at the bottom of this page. FIne in fine wrapper. Scarce Booker-shortlisted title. Fine in fine wrapper. 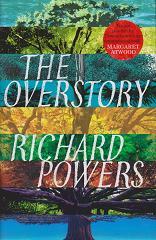 Booker-longlisted novel from previously longlisted author. Already reprinted. Fine in fine wrapper. 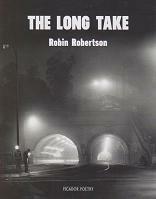 Booker-longlisted novel from previously longlisted author. Already reprinted. Signed and dated (day before Booker anouncement) copy. Fine in fine wrapper. Booker-longlisted title. Fine in fine wrapper. 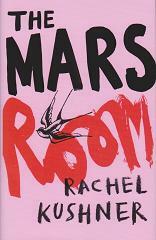 Latest novel from the American author and longlisted for the Booker Prize. Signed copy. Fine in fine wrapper. Booker shortlisted title. Could this be Powers' year? Signed to loose bookplate as he does not sign books directly. Fine in fine wrapper. Superb take on America from an outsider's point of view. Shortlisted for the Booker Prize 2018.